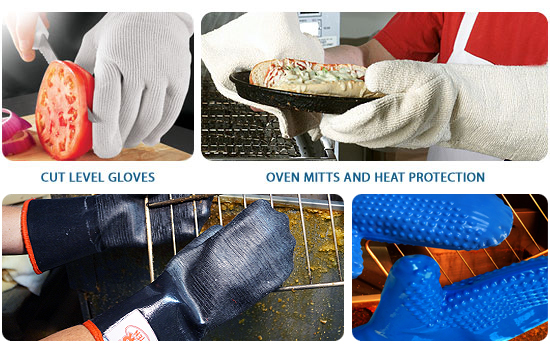 Reach for the Summit for hand protection in food service, food handling and food preparation, high temp bakery and cooking applications. All Summit Glove styles are manufactured to the strictest standards of quality and meet or exceed FDA Guidelines for food handling. Summit Glove has successfully partnered with numerous food and grocery store distributors to service these chains across the US and Canada. 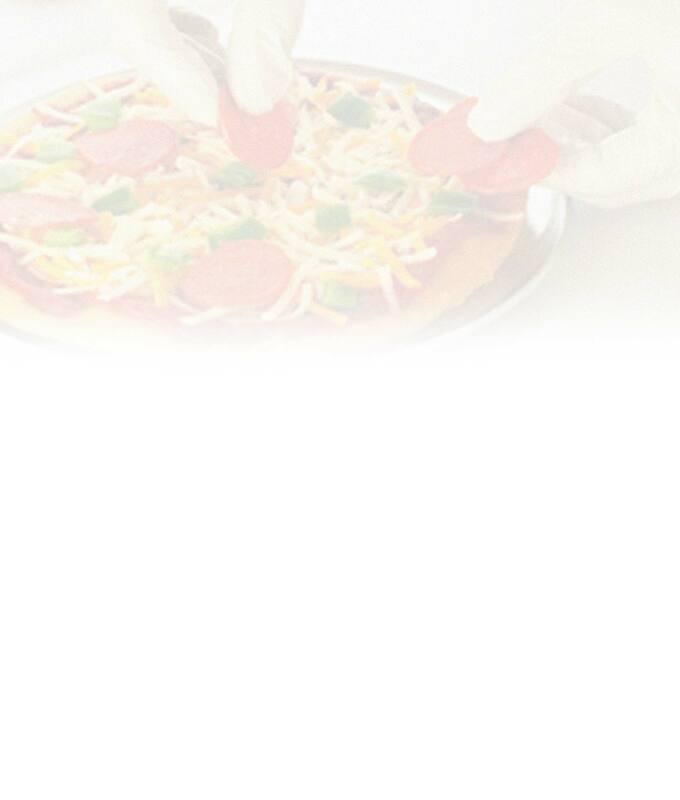 Join the list of satisfied customers who use our products on a daily basis in thousands of commercial kitchens. Choose from the list to the left to view all our products. Browse by Category, Materials or by Brand.